Wild Search announces the appointment of experienced Chairman and headhunter Peter Waine to be its first Chair. 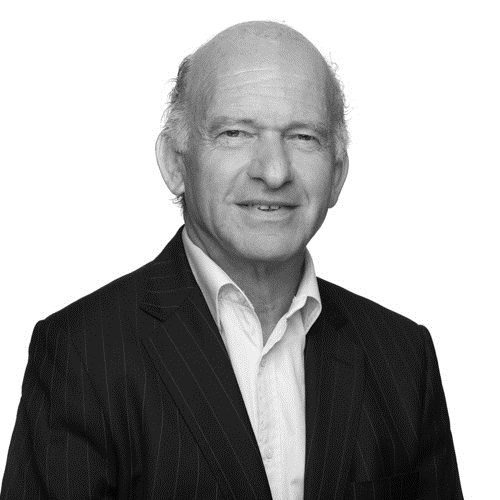 Peter brings huge experience of the industry, having been a co-founder of Hanson Green, for many years the market leader in non executive appointments for FTSE100 and 250 boards and private companies. His experience encompasses serving on a number of boards, ranging from the Royal Opera House to the CPRE. A former visiting professor at both Warwick and Cass Business Schools, he has a longstanding interest in both ensuring the effectiveness of boards and in the countryside. “As we approach the seventh anniversary of Wild Search, we remain committed both to developing the range of clients we serve and improving the service and processes for those with which we already have established relationships. Peter’s range of experience and contacts will enhance and enrich our work within our areas of specialism and expertise. I am confident that he will become a valued member of the team as we continue to grow organically with a focus on education and charities, yet with a longstanding interest in the rural economy”.